McLaren’s successful GT race cars will gain an extra addition from next year. At Pebble Beach 2018, which took place this weekend, the British company announced the McLaren 720S GT3, the replacement for its McLaren 650S GT3 model. 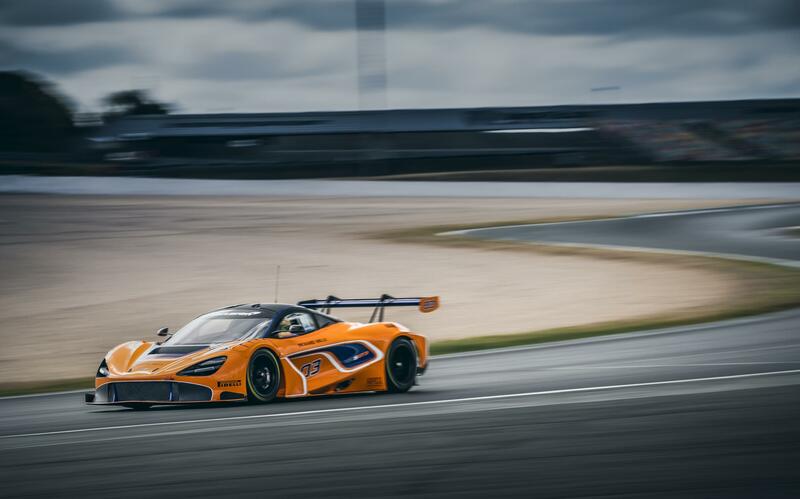 We are told that prototypes for the McLaren 720S GT3 have covered more than 18,500 miles already. 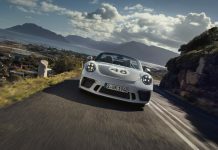 The GT3 car will be extensively tested in Europe, the US and the Middle East, ready to see battle across the globe in GT3 class races. This has followed extensive computational fluid dynamics (CFD) simulations. 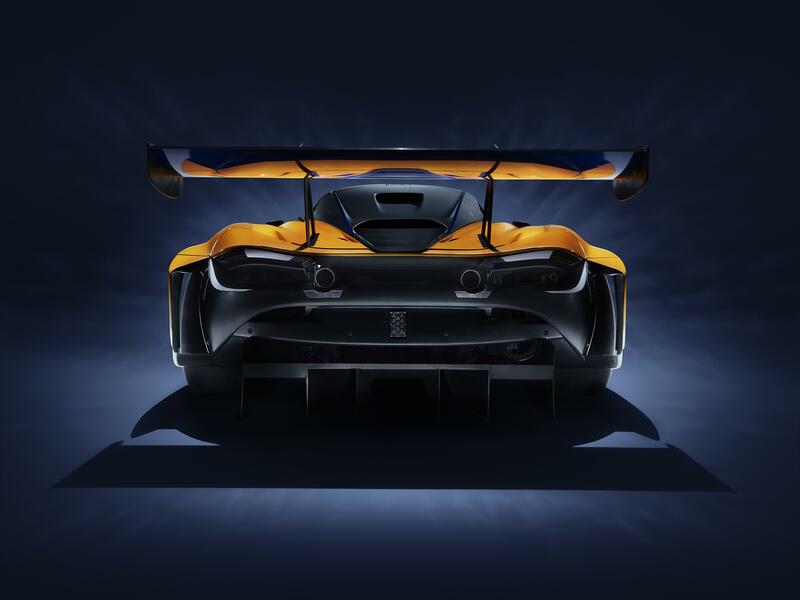 As with the road car, the McLaren 720S GT3 gets a 4.0 litre twin-turbocharged V8 engine. This version has been specially tuned for the race track. 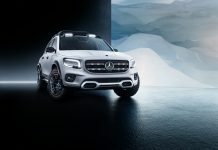 It will get an improved torque curve and greater efficiency. 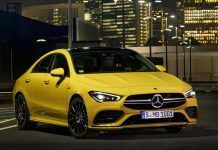 The six-speed sequential gearbox gets a new electronic shift actuator and an externally adjustable Salisbury-type limited slip differential. 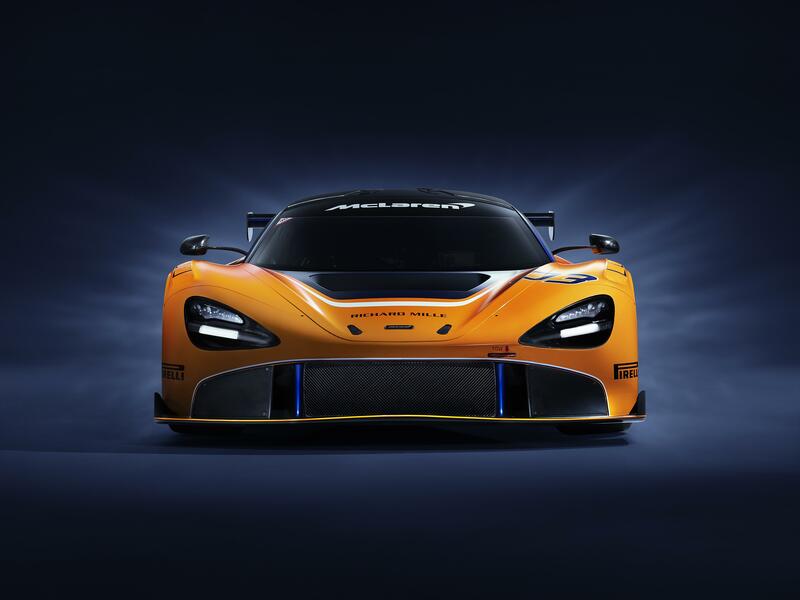 To make the 720S into a race winning machine, McLaren have developed lightweight, carbon fibre and composite body panels unique to the 720S GT3. 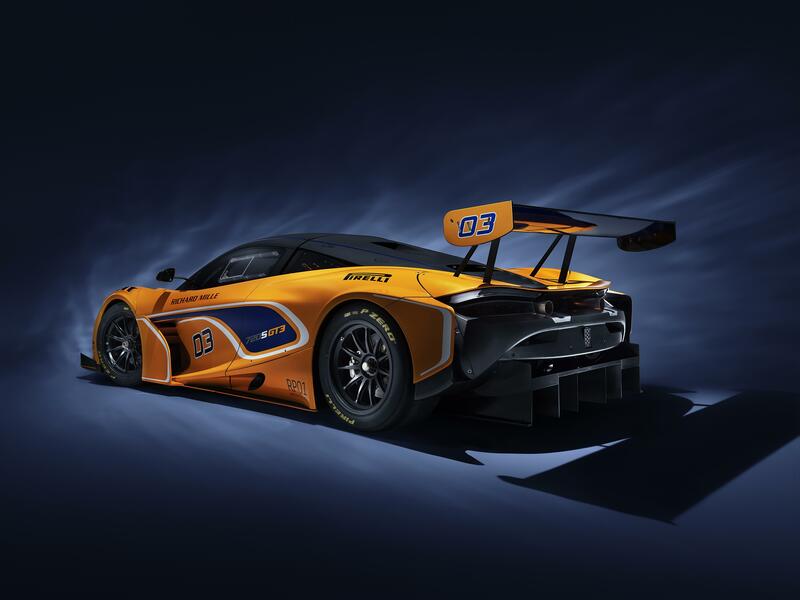 There is a bespoke splitter, floor assembly and dive-planes together with a new diffuser and an aerodynamically-optimised GT3-specification rear wing. Optimised braking, suspension geometry and new driveshafts and wheel hubs also help the conversion work. 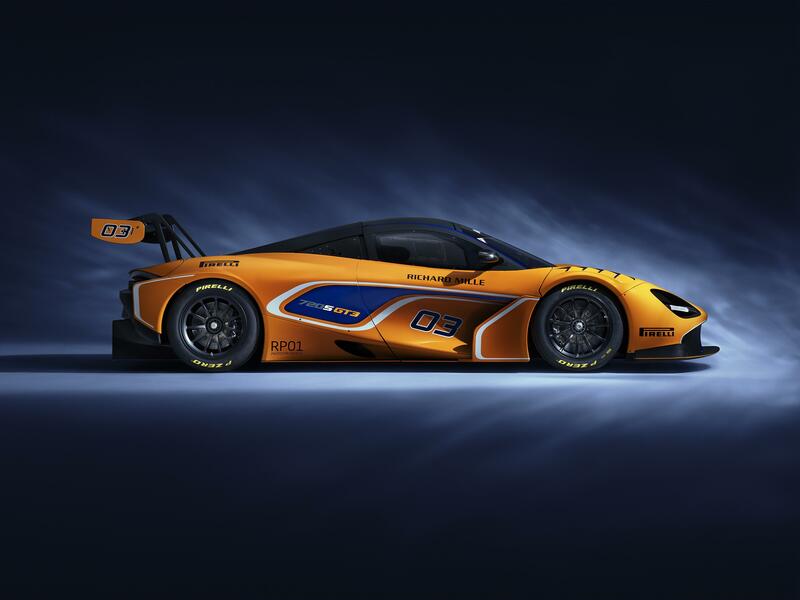 The price for the McLaren 720S GT3 has already been confirmed at $564,000. 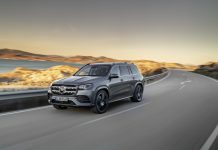 The first examples, ex-works, will be available to customer teams 2019. 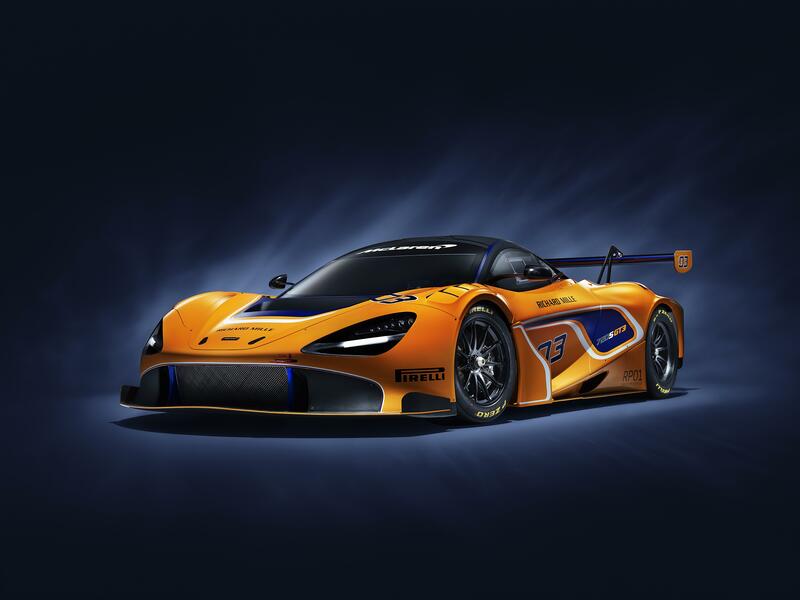 All cars will be hand built by McLaren at a new dedicated GT race facility in Woking, Surrey.